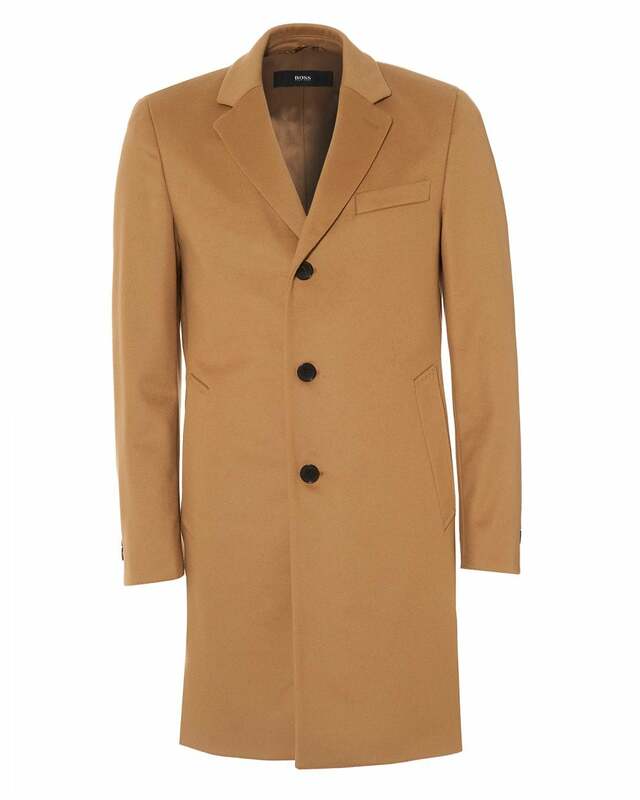 This luxurious woolen overcoat by BOSS Business is a timeless piece to layer over your work / office wear. Cut to a slim fit with soft lining, this tailored garment features notch lapels and three button fastening. Layer over a shirt and blazer to add some warmth to your working days.